Lead generation is a common tool used by companies to expand their mailing lists, bring in more clients and increase revenue. There’s a general expectation, however, that a lead generator won’t hide behind a façade. Gigats.com gave the outward appearance of advertising available job opportunities – a listing included the job title, description of the position, and the name (and maybe logo) of the company hiring. Applicants were advised to provide a resume and other personal information often provided to a potential employer. Later, applicants were asked to phone in for an interview with an “Employment Specialist” regarding the job they’d applied for. But that wasn’t really what they were calling in for. Once on the phone, the “employment specialist” would encourage the applicant to enroll in various education programs. Applicants might also be forwarded to “education advisors” claiming to be independent advisors. In actual fact, whether the applicant spoke with an “employment specialist” or an “education advisor,” there was no job interview, and the applicant would be directed to enroll in specific education programs that paid Gigats money for the referrals. 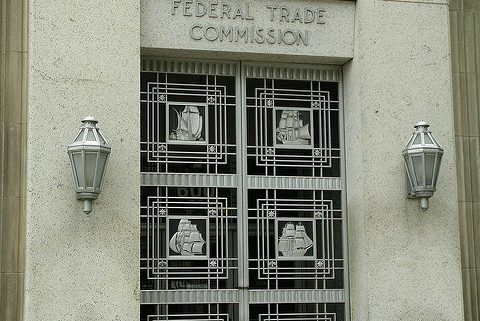 As a result of this deception, the FTC brought a claim against Gigats and several other companies operating under the same premise. Together Gigats and these other companies form the defendants in the action, and the FTC brought a proposed stipulated court order, which would prohibit the defendants from misrepresenting and misleading consumers. They would also be barred from transferring the personal information collected to third parties without disclosing to the consumer that it will be transferred. And finally, it would prevent the defendants from using the information they’ve collected unless the consumers knowingly opted in to the defendants’ actual services. The suggested order imposes a $90.2 million judgment that is to be suspended with payment of $360,000. Basically, the defendants won’t have to pay the balance unless it’s found that they have also been deceptive in presenting their financial situation. If they have misrepresented their financial circumstances, the full amount will be due. A stipulated order made by the FTC will have the force and effect of law once it has been approved and signed by a District Court judge. 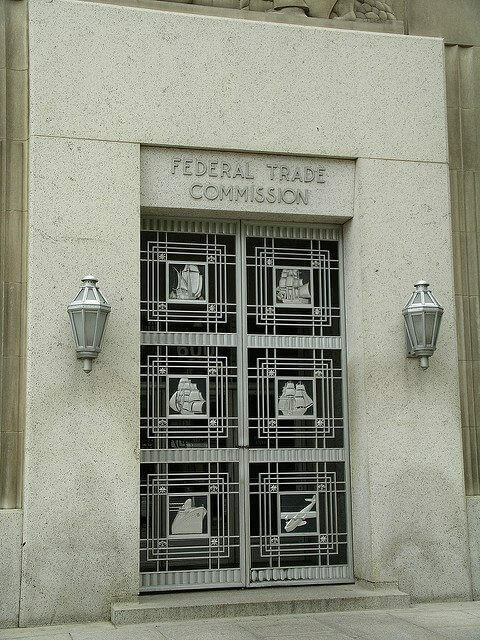 The FTC vote authorizing the filing of the complaint against the defendants and the proposed stipulated order was unanimous. The order was later submitted to the US District Court for the Middle District of Florida, where the judge will decide whether or not to sign and approve it. To learn more about FTC policies and consumer protections, contact Revision Legal’s Corporate attorneys by completing this contact form or by calling 855-473-8474. Image credit to Flickr user ~Ealasaid~. Stronger Trade Secret Protections In View EU Data Protection Laws: Friend or Foe to US Business?